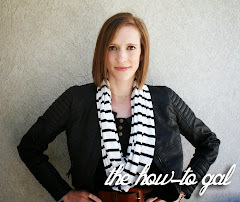 The How-To Gal: Blogiversary Winner! Thank you to everyone for the blogiversary good wishes! It has been a good year and I look forward to many more. 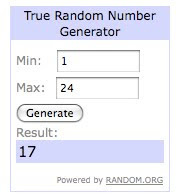 And...we have a winner!! Mamatamera, please email me at at the.how.to.gal@ gmail.com so that I can get in touch with you! And a SPECIAL thank you to my sponsor, Photo Jewelry Making for our spectacular prize!